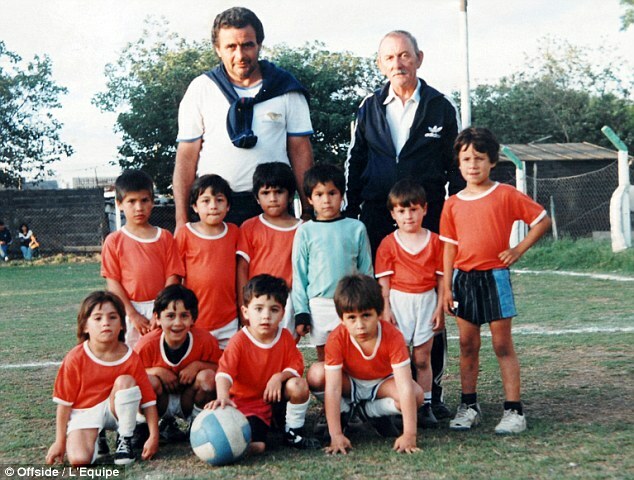 Which of these boys grew into the world’s best footballer and is coming to torment United at Wembley? Lionel Messi has netted an incredible 49 goals for the Catalan giants this year. 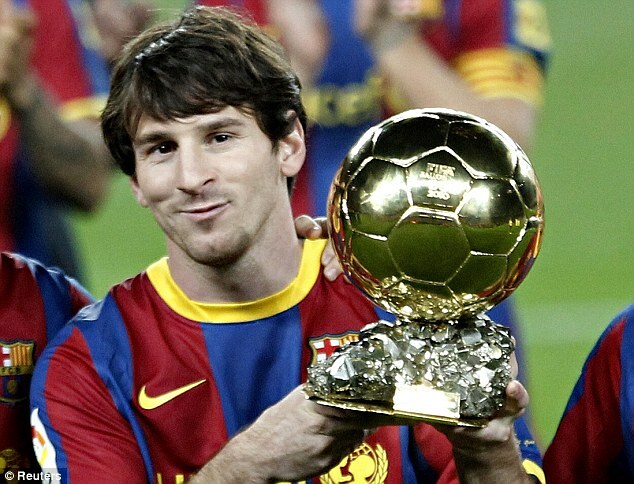 Lionel Messi won Ballon d’Or this year.